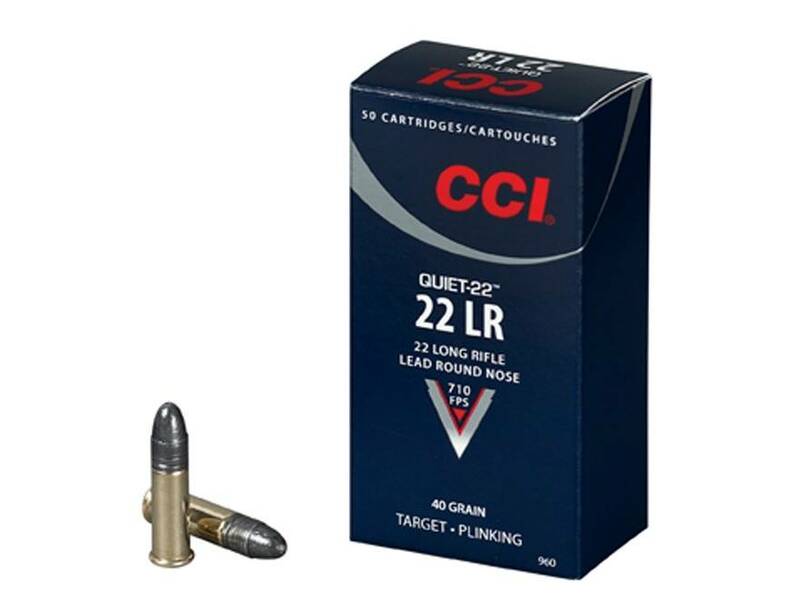 CCI is known for making some of the best rimfire ammunition on the market and the Quiet-22 ammunition is no exception. 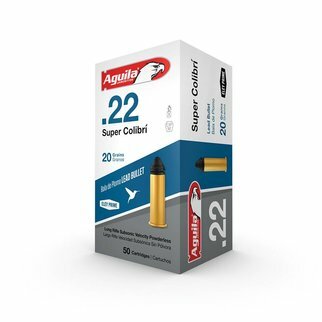 This quiet round produces a report that is 1/4 the perceived noise level compared to standard velocity 22 Long Rifle rounds; making this round perfect for backyard plinking, youth shooting, or shooting in areas where noise may be a concern. 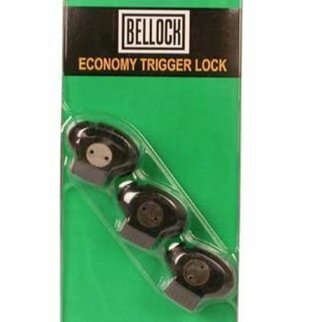 This round is ideal for shooters using bolt-actions or single shot rifles (but is perfectly safe in semi-automatics although it might not completely cycle the action). This subsonic ammunition is a perfect choice for shooting through your favorite rimfire suppressor. CCI Quiet ammunition is new production and non-corrosive. Muzzle Energy: 45 ft. lbs.